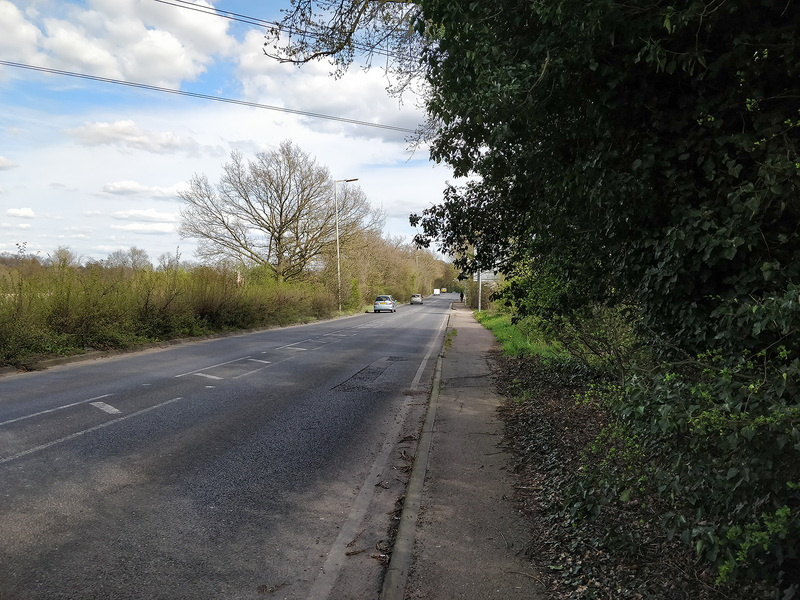 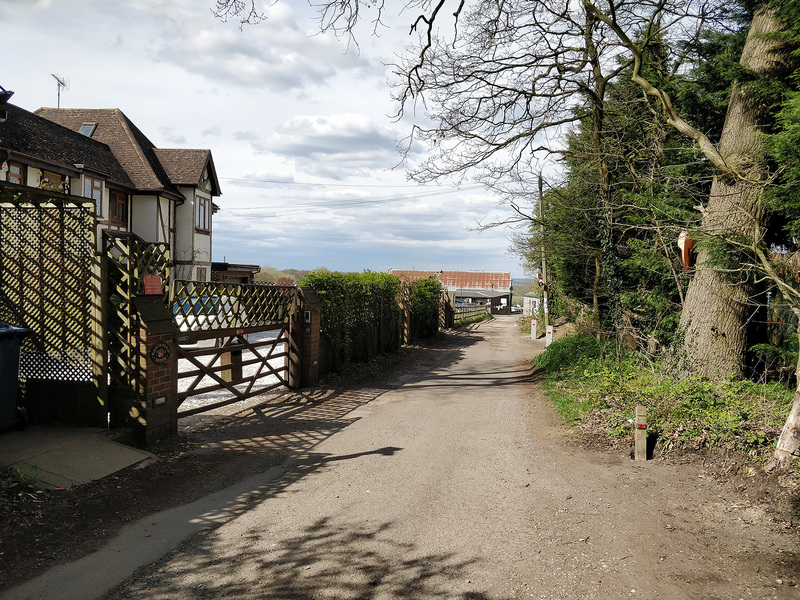 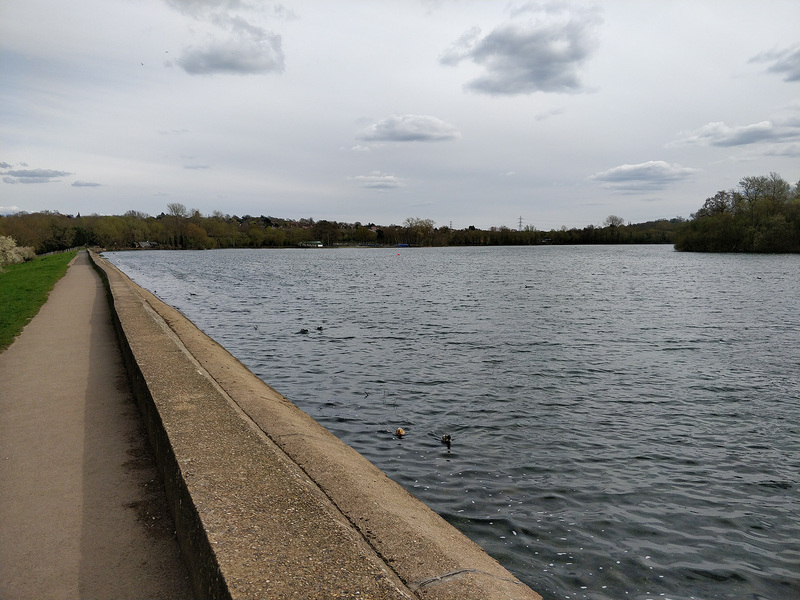 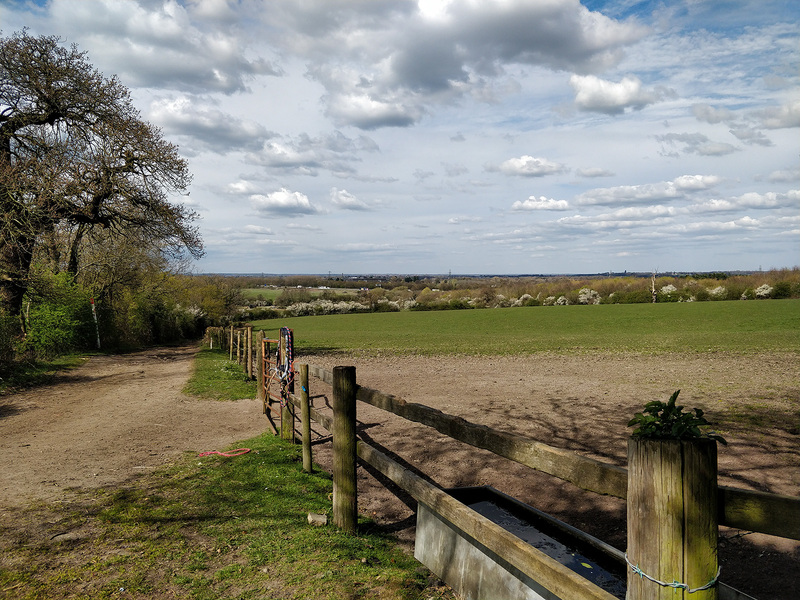 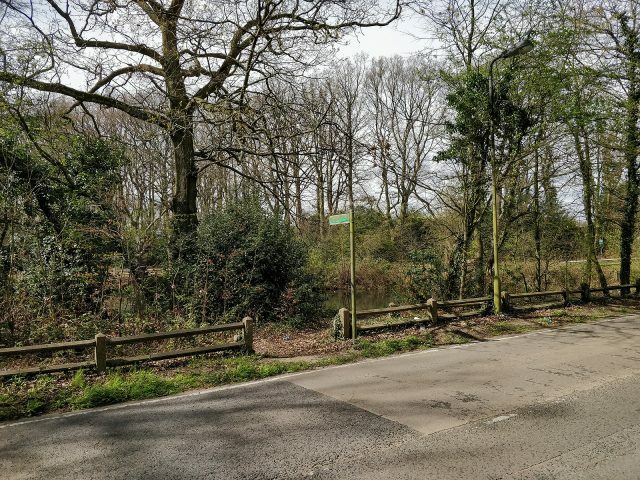 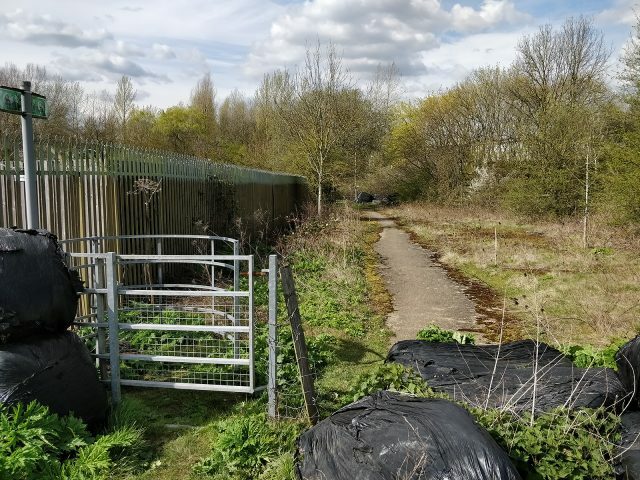 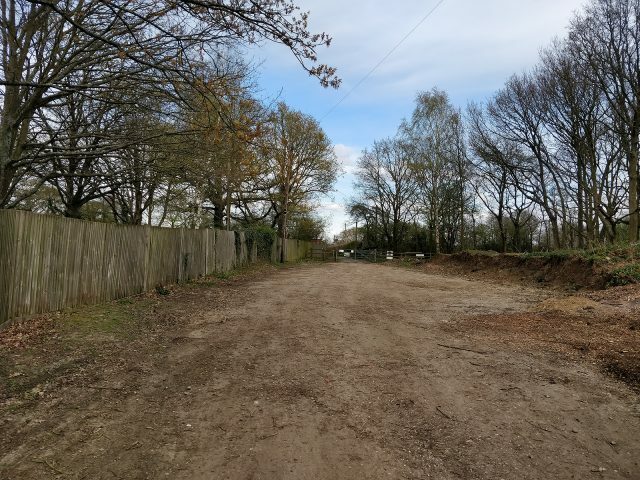 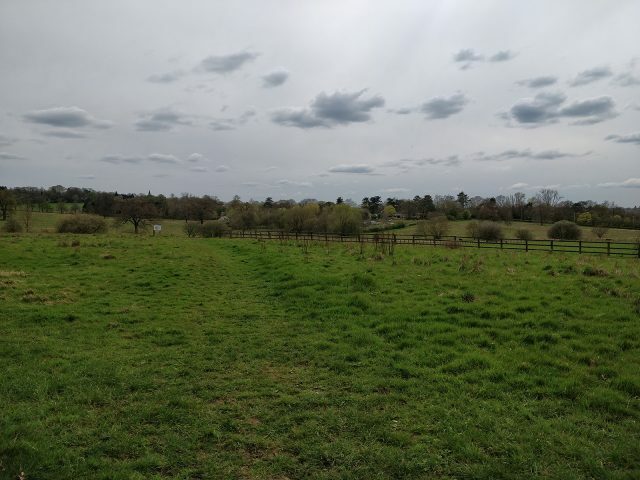 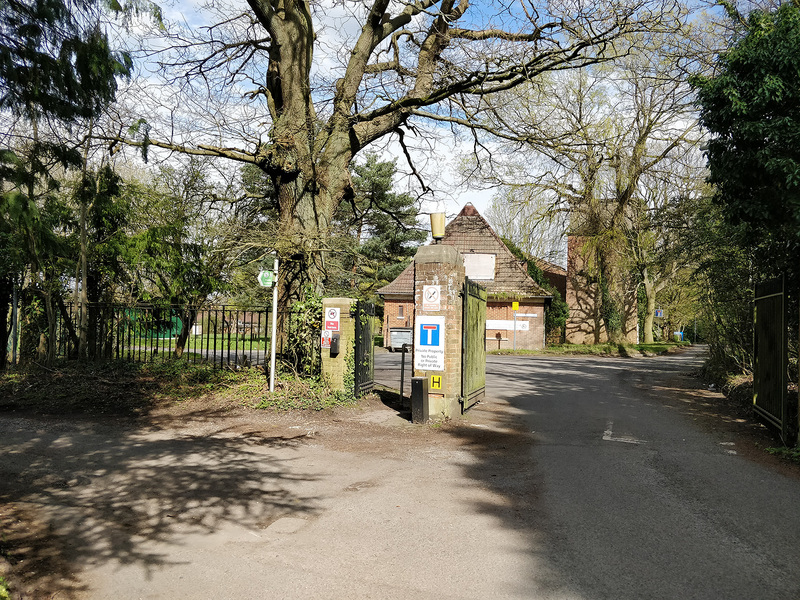 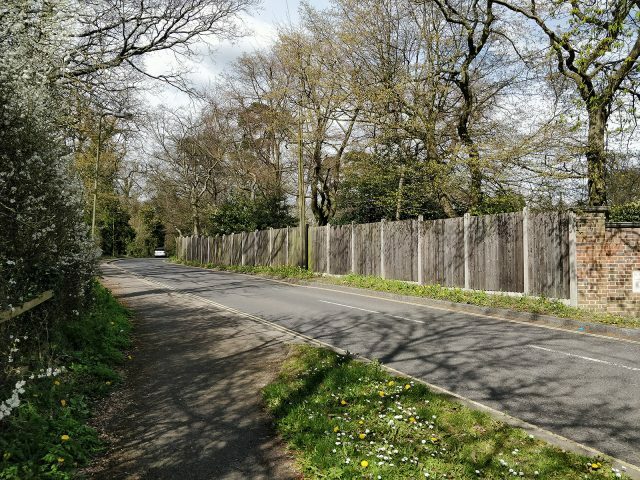 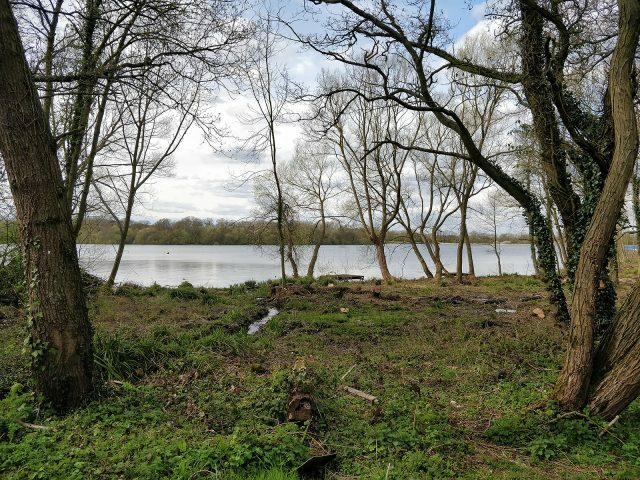 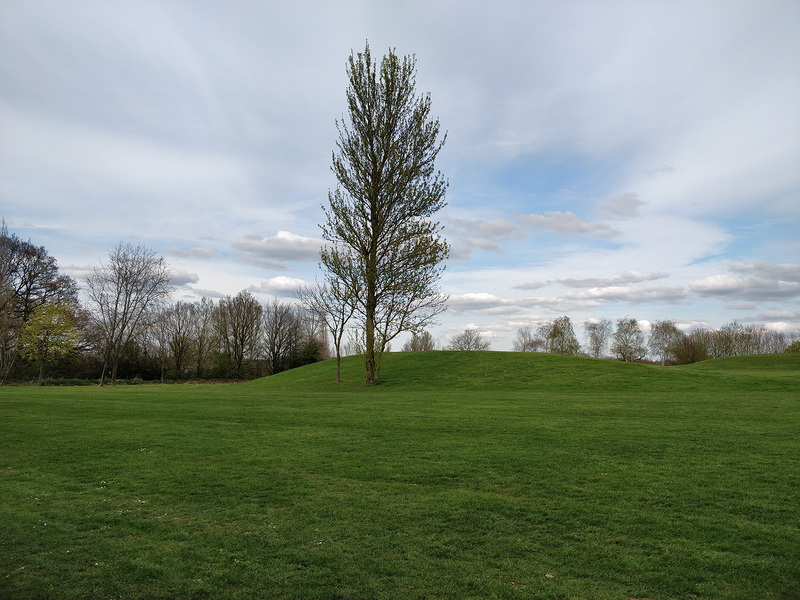 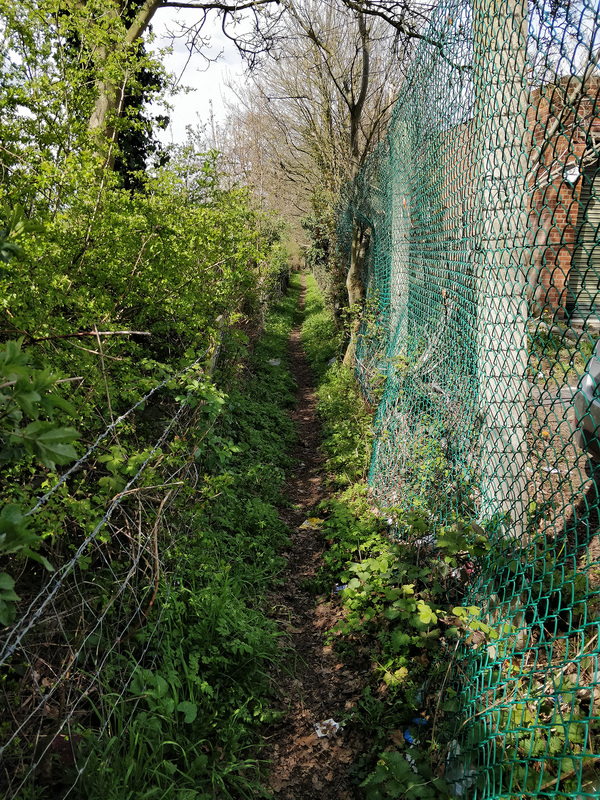 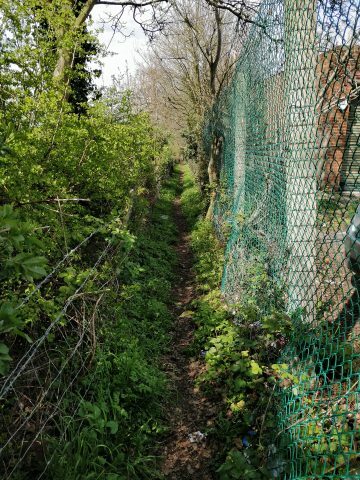 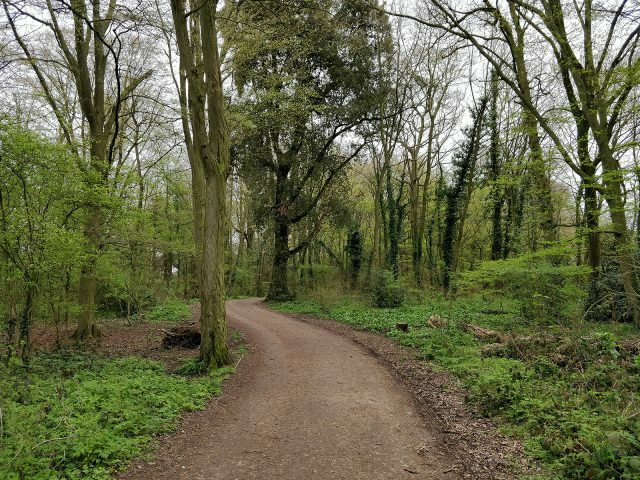 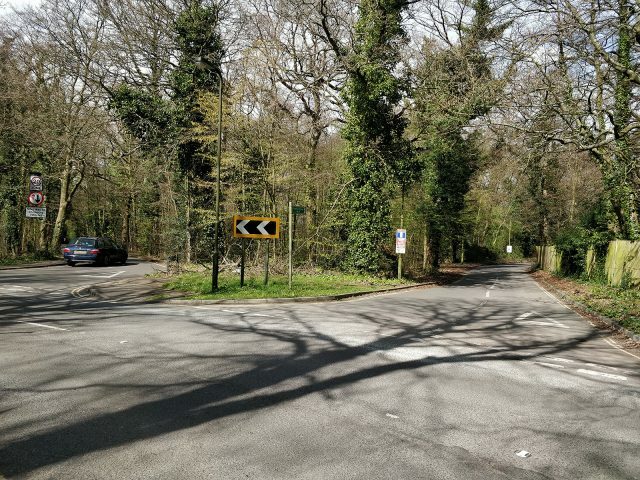 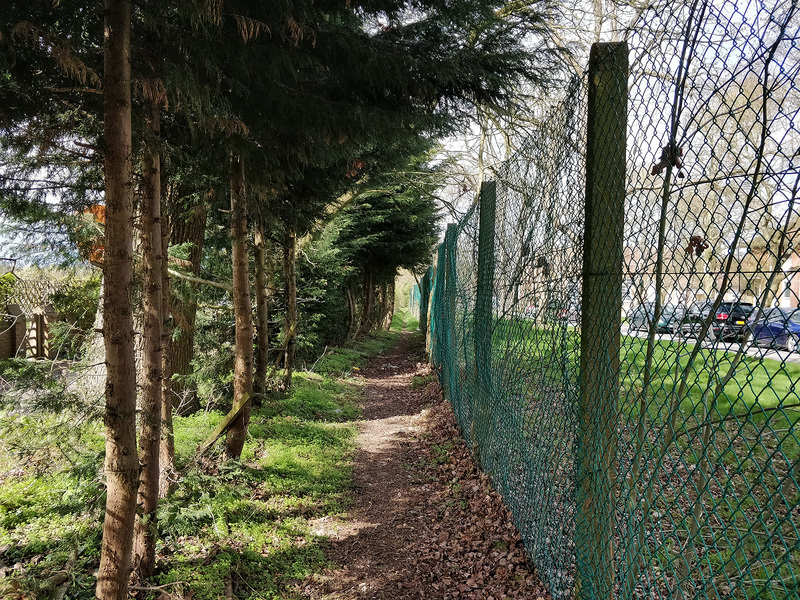 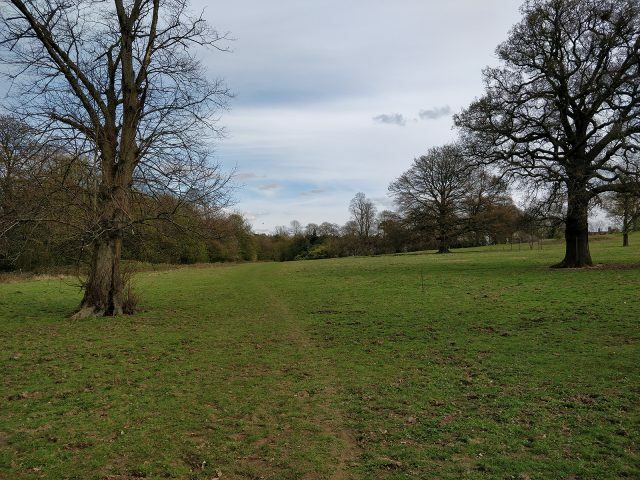 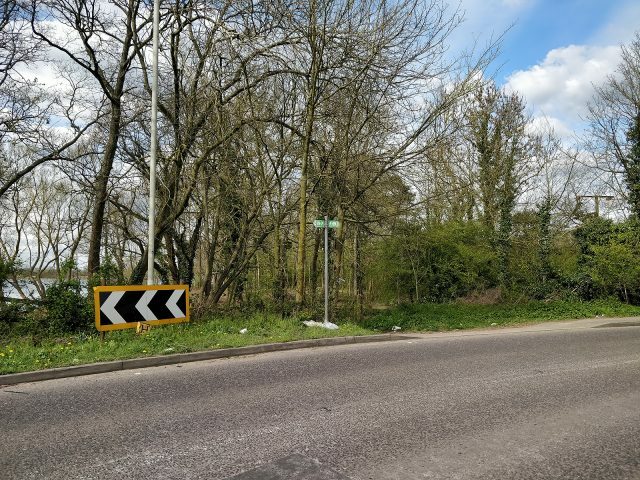 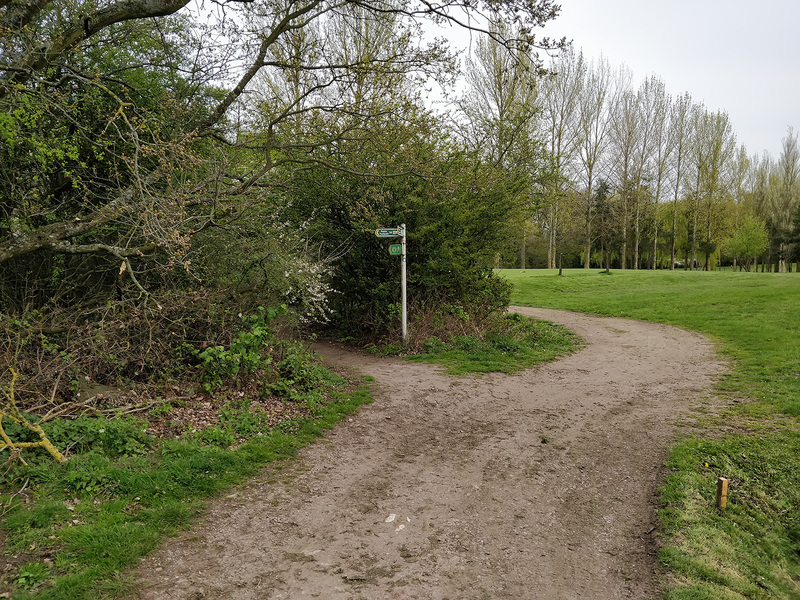 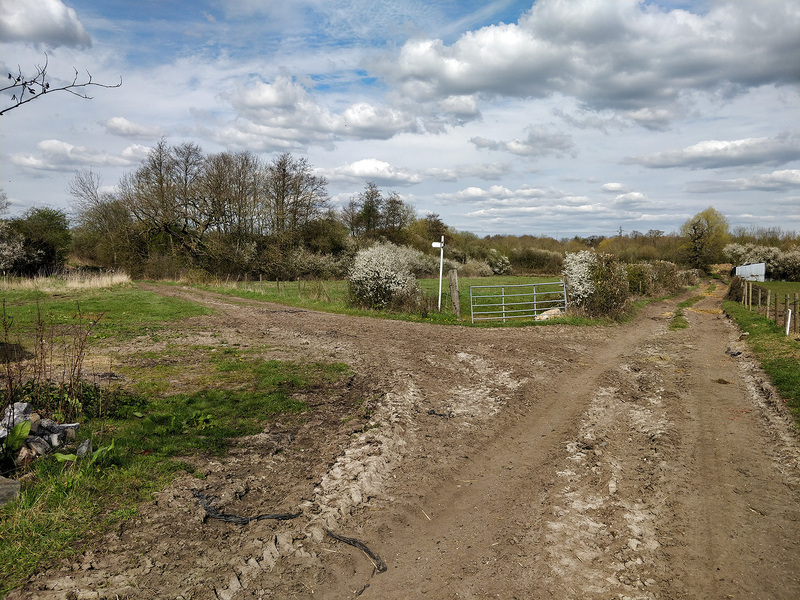 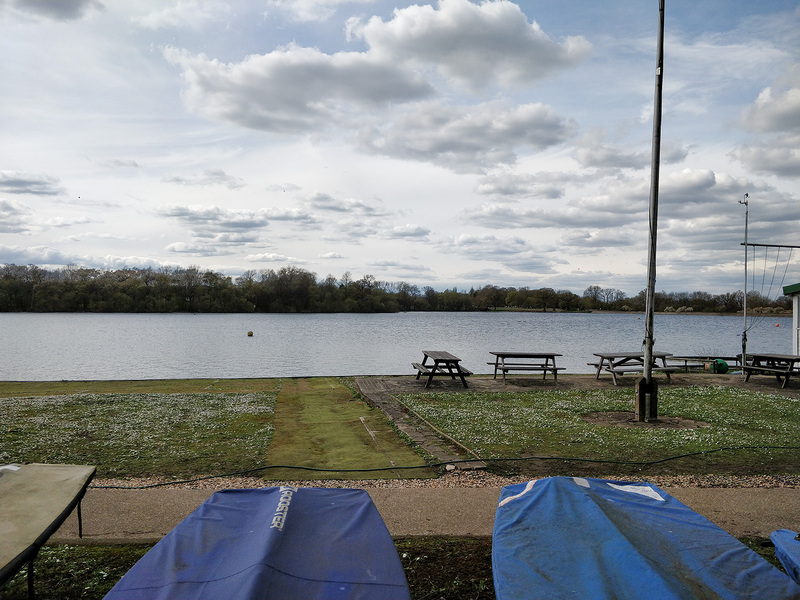 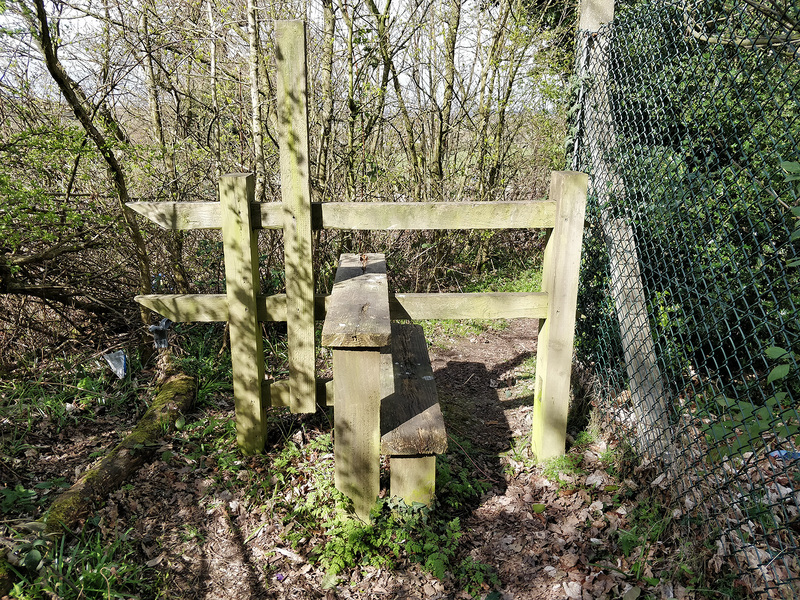 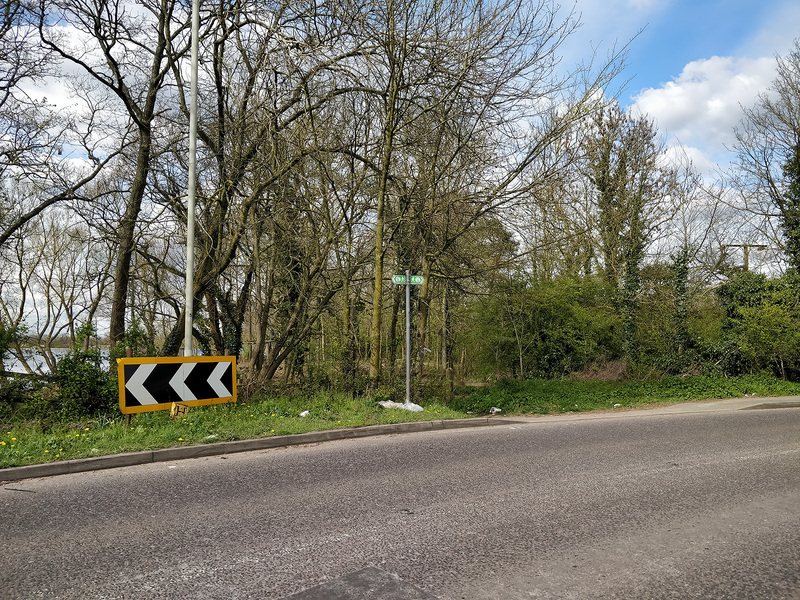 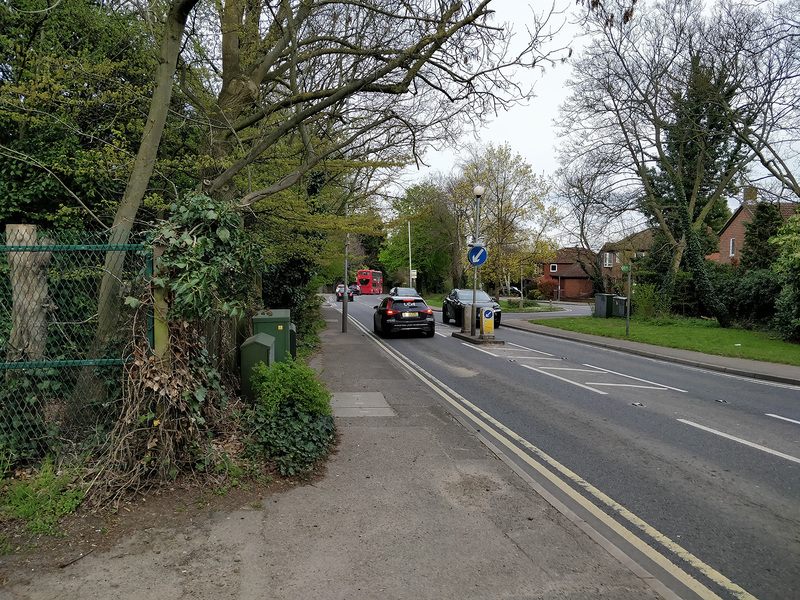 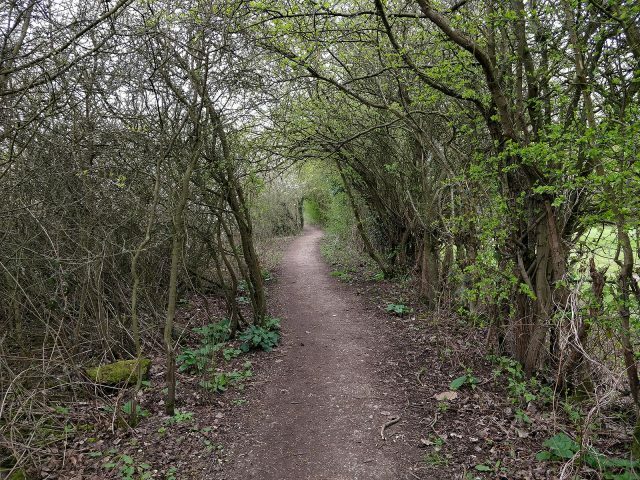 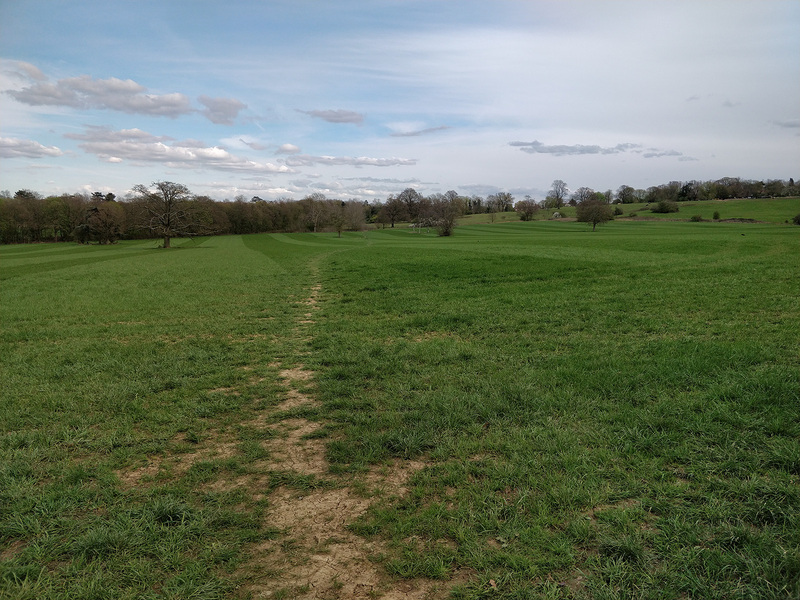 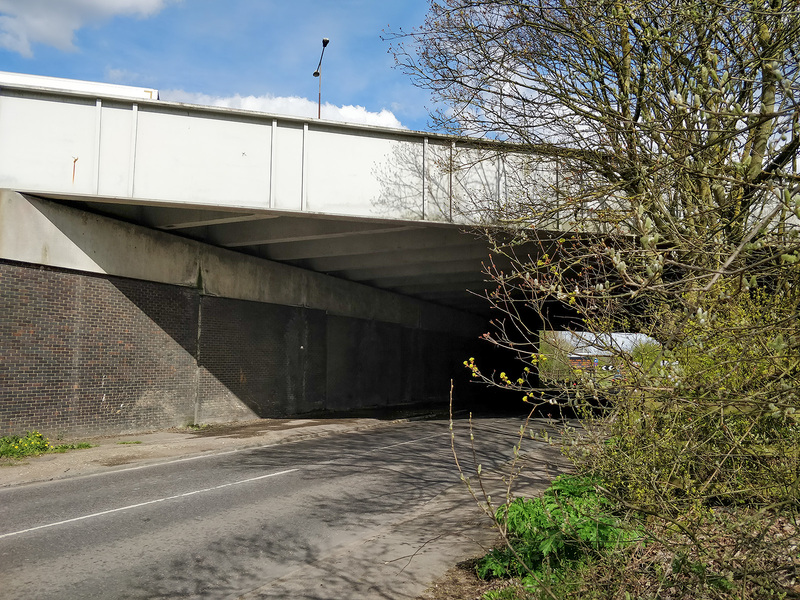 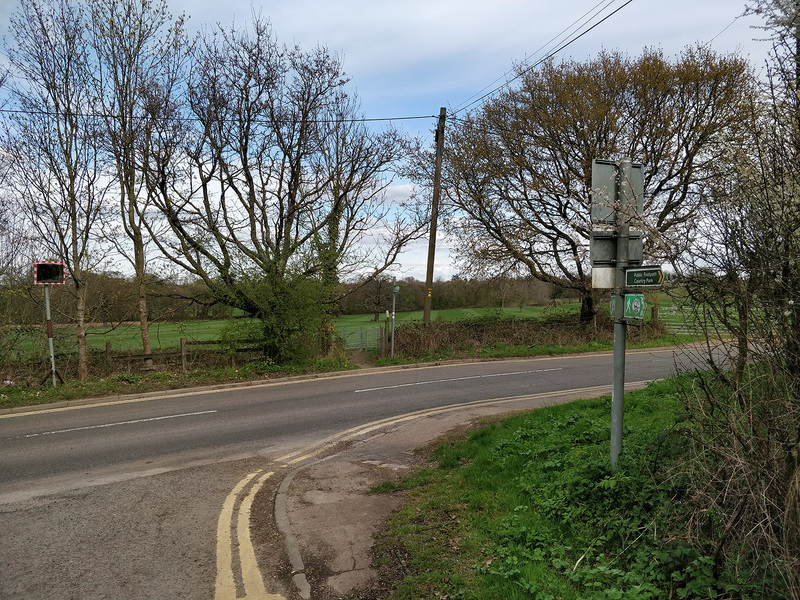 Here I finish the section of the loop as far as Elstree – I had to cut short the previous walk due to tiredness and lateness of starting, so this sub-section was not too long. But I’m sure it was the right decision to not attempt this at the end of the previous walk. 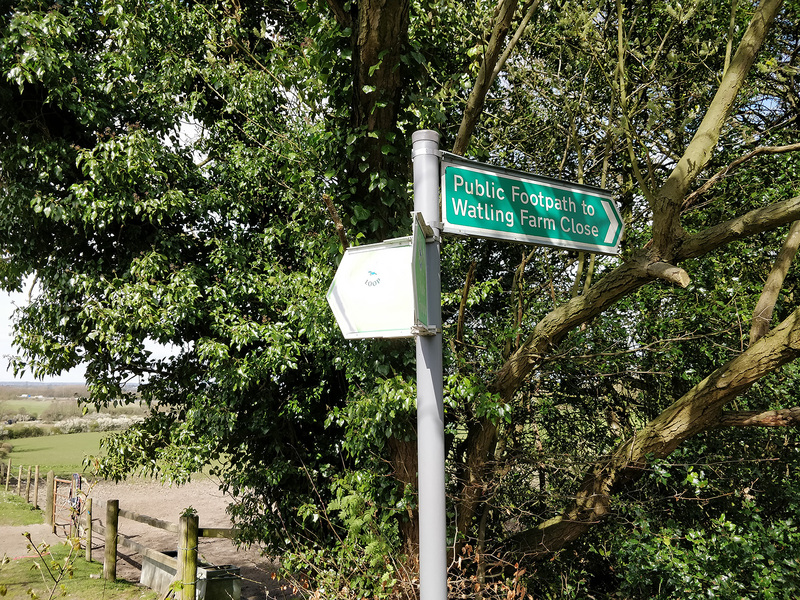 The only downsides to this walk were quite a lot of road walking and a slight lack of signage at the golf course.